Anson County Landfill is a Subtitle “D” landfill, located in Polkton, North Carolina. Permitted in December of 1999 and began operations under NC solid waste permit # 0403-MSWLF-2010. 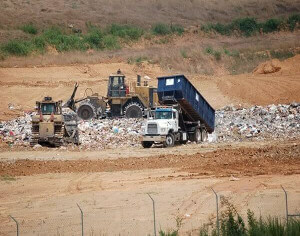 Waste Haulers interested in establishing a disposal account at Anson County Landfill, Contact us: 704-694-6900.